What can we expect from the future? 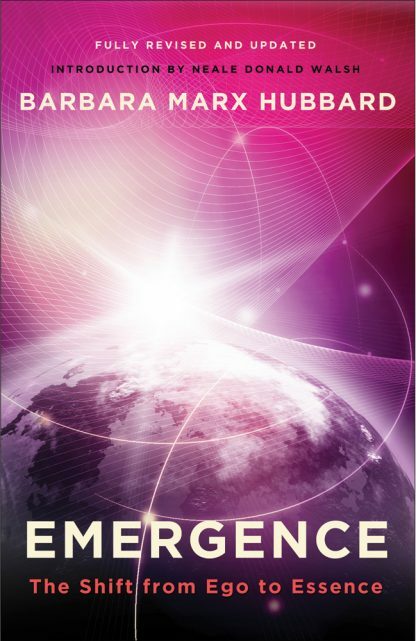 According to visionary and futurist Barbara Marx Hubbard, we will see a new type of human emerge in the world. She calls this the Universal Human, and it could be the key to our survival as a species. The Universal Human is connected through the heart to the whole of life, evolving consciously and helping to co-create a new kind of spiritual path, something we�ve never experienced before, but which is perfect for our time.